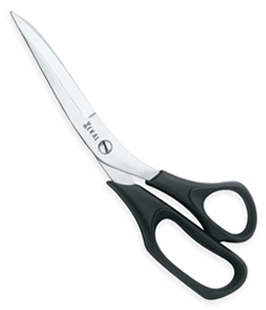 Household Scissors is available in assorted sizes for the varied operations for the household as well as for the industrial purposes. 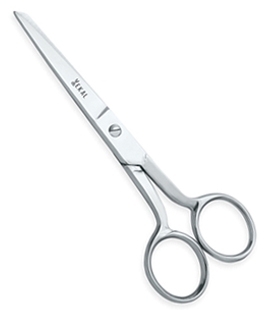 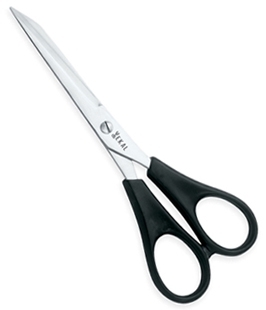 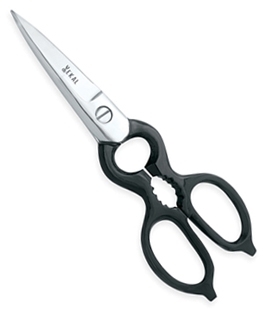 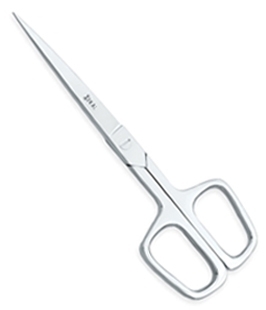 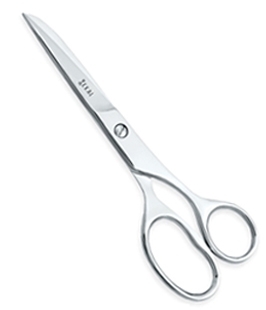 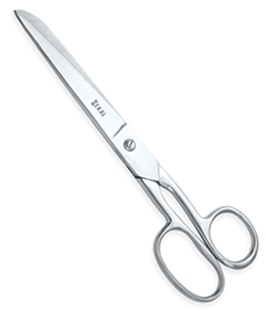 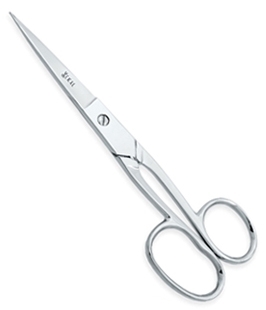 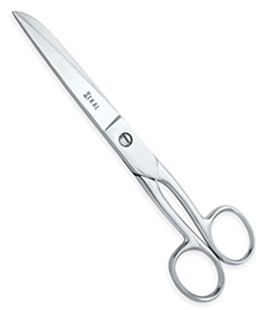 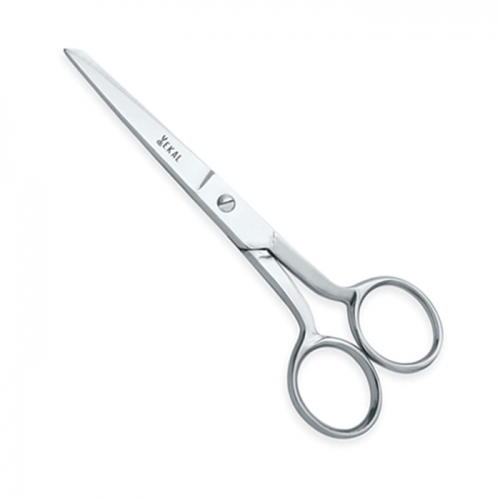 Excellent craftsmanship makes these scissors a special one to be used for comfort and ease. 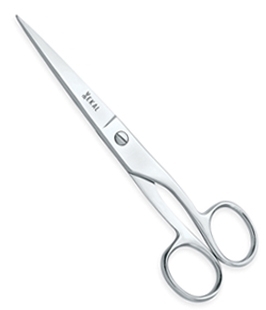 Sizes: Select Sizes 4" 5" 6" 7"